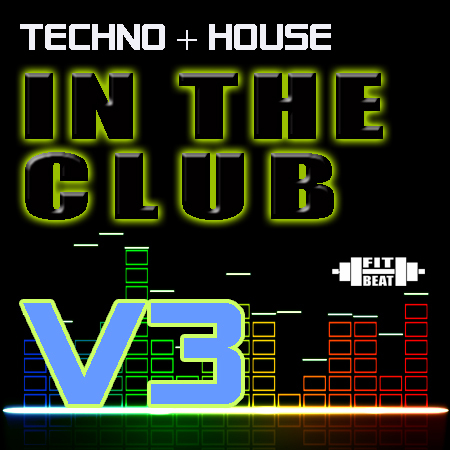 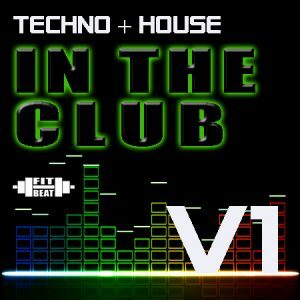 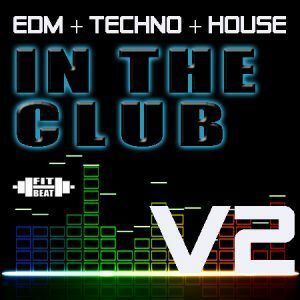 The very best in modern club style music featuring Techno, House, Trance & Big Room EDM. 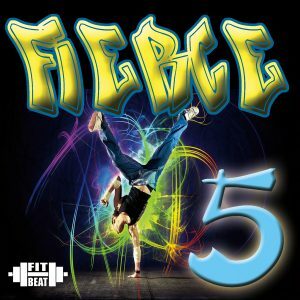 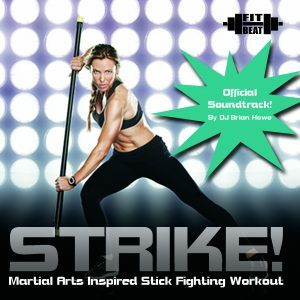 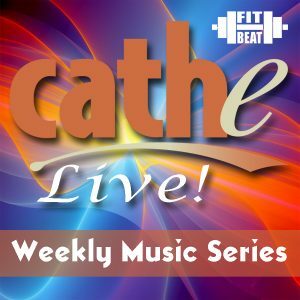 Our popular club music series is a popular choice for athletic cardio & cross training programs including Kickboxing, High Impact, Cardio Impact, Cross-Fit and more! 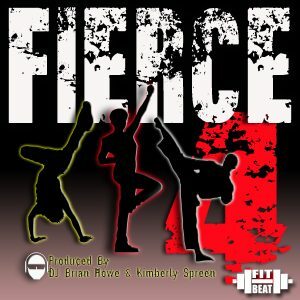 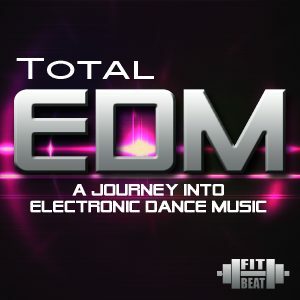 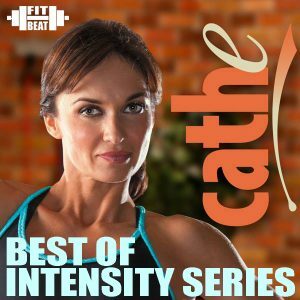 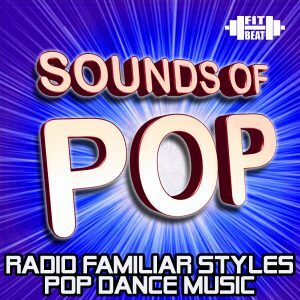 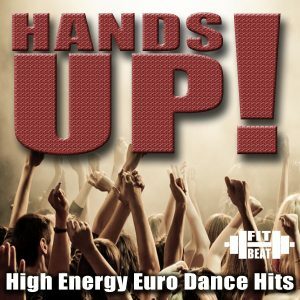 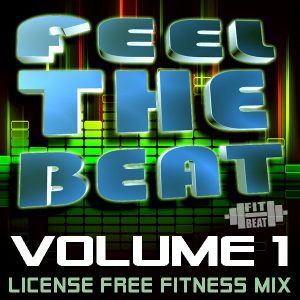 Floor pumping beats with modern club synth sounds and monster builds make this the perfect addition to your cardio music mix collection!